Lil’ Yachty’s debut album Teenage Emotions is now merely 8 days away, officially hitting stores on May 26. With his first release looming the Atlanta rapper drops a new cut from the album entitled, “X Men.” First Premiered by Zane Lowe on Beats 1, the record is a is a hard-hitting song, made for concerts. The track features Evander Griim, and is one of those tracks where once it's performed mosh-pits and stage dives are sure to ensue. Speaking with Lowe, Yacthy explained that the song’s upcoming music video is inspired by Kendrick Lamar’s own genius, drawing inspiration from the visuals for "HUMBLE" and "DNA." 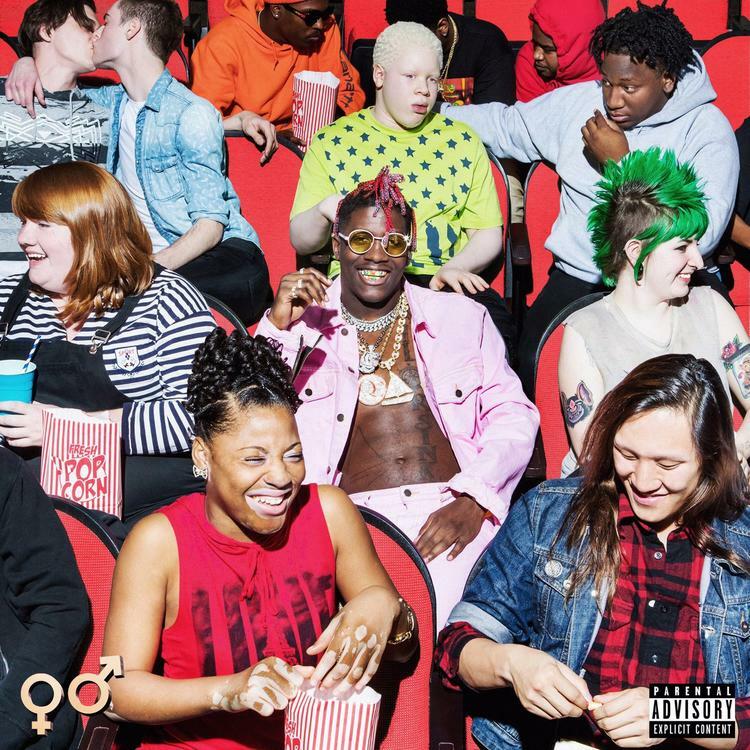 Check out the new track from Lil Boat.